How is a Photomask Used? Compugraphics explain. How is a Photomask Used? Compugraphics explain. The photomask image consists of a binary pattern accurately replicating the original design. 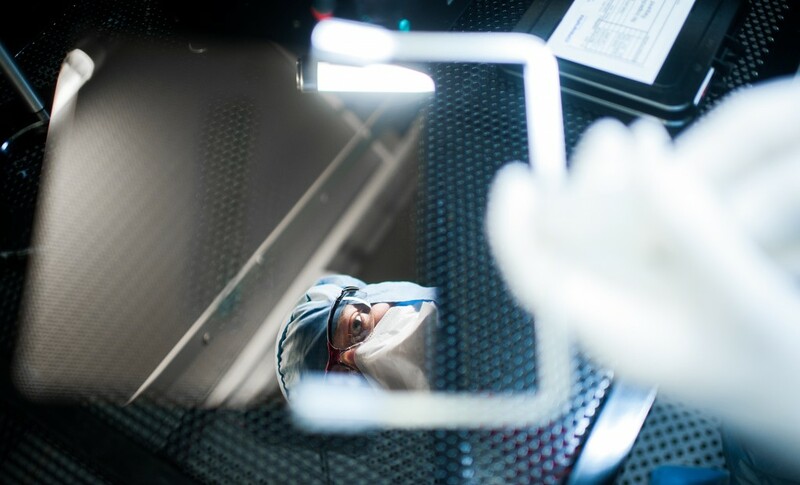 While photomasks have a variety of applications, the majority are used to support the customers microlithography process as an intermediate step between design and manufacture of IC, photonics, and MEMS devices. This binary pattern modulates the intensity of light in the lithography tool being used to ‘print’ the design on to the silicon wafer or other substrate being used.